As Europe & Canada's No. 1 boating holiday company, our 50 years of know-how ensures that you’re in good hands with Le Boat. We know that our continued success depends on giving you the best service, boats and cruising destinations, and we do. 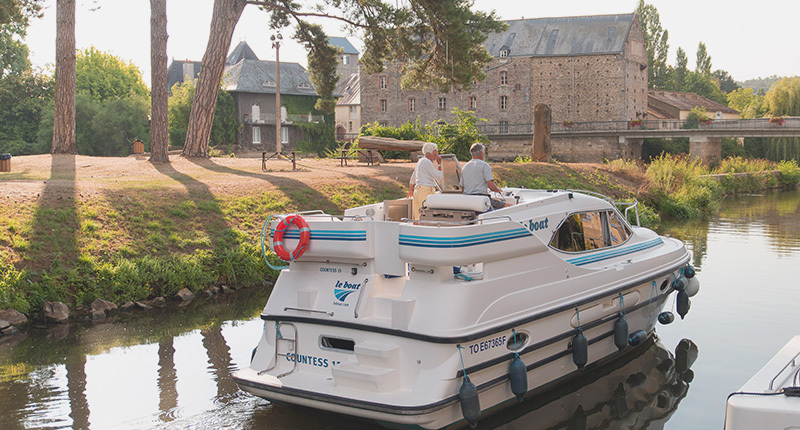 We offer the world’s largest fleet of canal boats and the widest choice of beautiful boating holidays in Europe & Canada! In 2019, we're delighted to be celebrating our 50th birthday. We have been boating along French waters since the late 60’s, and are proud to have come a long way from humble beginnings. Our history can be traced back to the English entrepreneur, Michael Streat, who in 1969 founded Blue Line with just eight boats. Over the years Michael Streat’s original company was able to grow and expand, but one common theme that has remained is a desire to provide our customers the best boating holidays out there! The operation you see today is actually a combination of three historic companies, Crown Blue Line (originally Blue Line), Connoisseur, who started as a boat builder on the Norfolk Broads, and Emerald Star in Ireland. Over the years these companies brought together their decades of waterway experience to form Le Boat in 2007. Our trusted Emerald Star brand was kept in Ireland. Now the biggest self-drive boating operator in Europe and North America, over the past decade we've been going from success to success. In 2011, we were proud to launch our hugely successful Vision range of boats. Built using the most proficient marine expertise available, the Vision fleet continues to turn-heads on the waterways of Europe. Not ones to rest on our laurels, we followed up the huge success of Vision fleet with the state-of-the-art Horizon fleet in 2015. 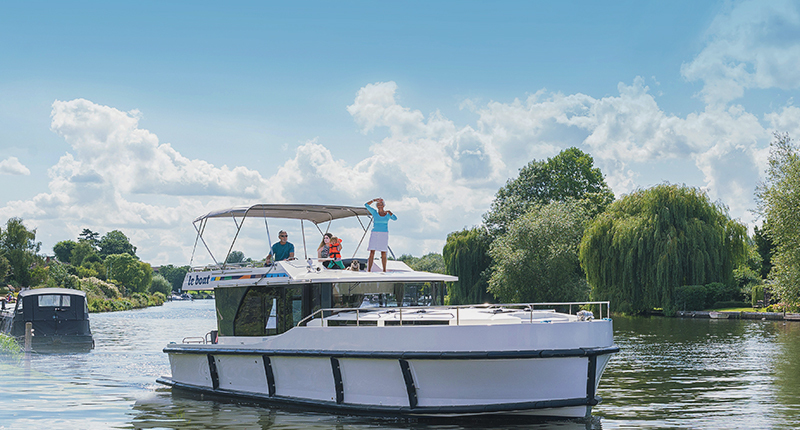 Truly the next generation of river cruisers the Horizon fleet has re-defined river boats in terms of comfort and ease of use! Perhaps the most exciting recent development has been our new cruising ground on the Rideau Canal in Canada. We never stand still and can't wait to introduce you to new innovations and more fabulous destinations in the coming years - watch this space! Le Boat (and Emerald Star in Ireland) are proud to be part of the Travelopia group. The world's largest collection of specialist travel brands, Travelopia is at the forefront of global travel for those wanting something distinctive. Each brand in the Travelopia group is individually operated, creating unique experiences that are centred around specific destinations, passions or interests, from skiing and boating to culture and luxury travel. Having these specific focuses allows Travelopia brands to become best in class at what they do with many industry leaders in their sector. 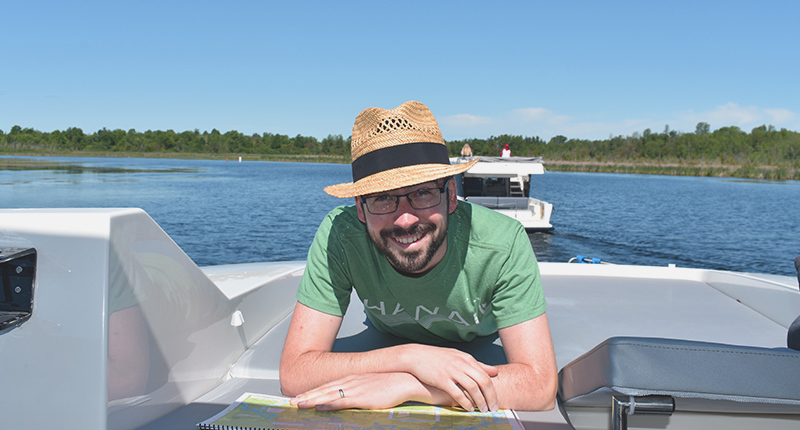 "Le Boat is the most exciting business I have ever worked in for so many fantastic reasons. 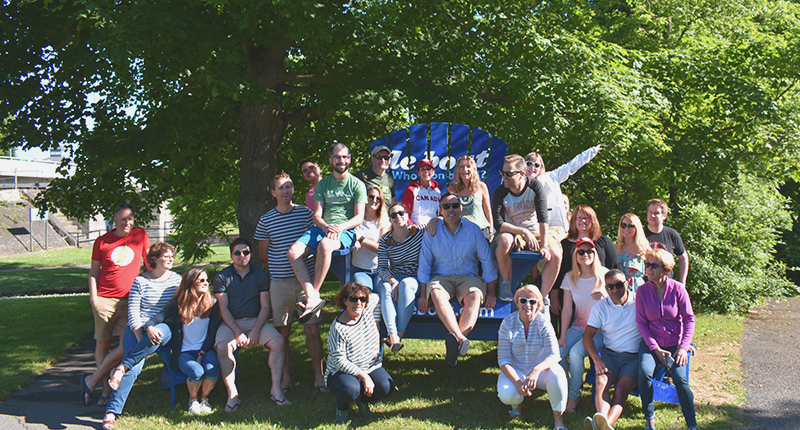 The key to running a successful business is making sure that you are surrounded by the very best people and I am incredibly proud of our great Le Boat Team around the world. It’s a business run by passionate people from the bottom to the top of the Le Boat ladder." We are constantly looking for new talent to help us deliver the best boating holidays to our customers.